Over the years, Palisade Asset Management has been privileged to work with many nonprofit organizations, and we periodically highlight these nonprofits to our clients and business friends. The Hunt Hill Audubon Sanctuary is one of the exceptional nonprofit organizations that Palisade works with. 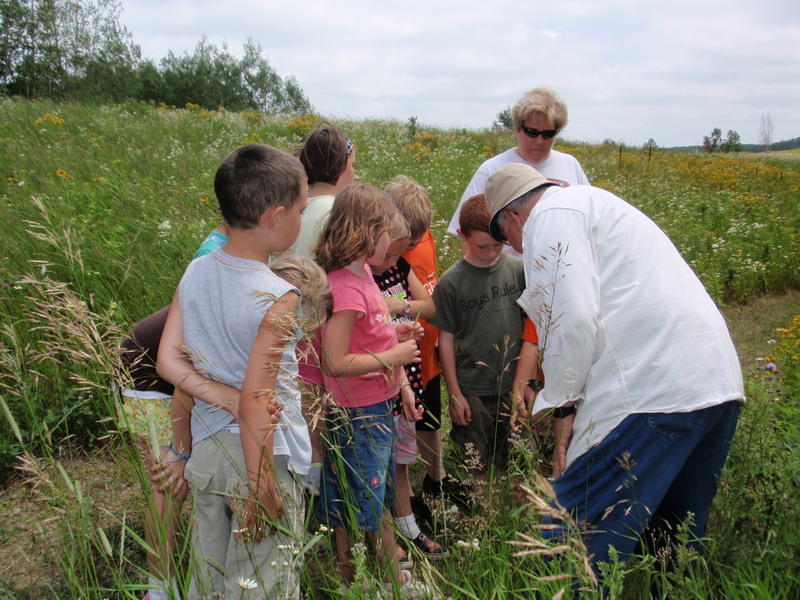 Hunt Hill, located in northwest Wisconsin, has a long history of dedication to connecting people to nature. 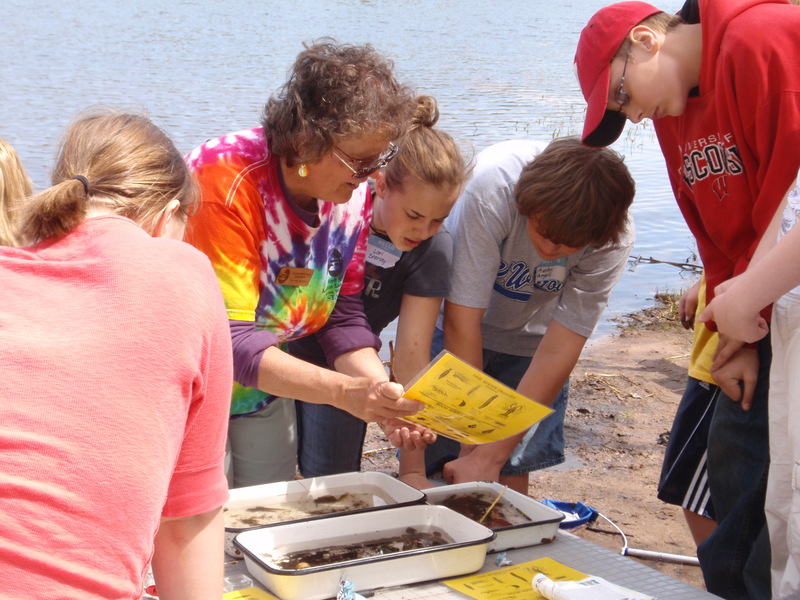 As a nonprofit nature preserve and learning center, its mission is to foster understanding, appreciation, and protection of the environment through hands-on exploration. Every year the sanctuary connects thousands of children and adults to the natural world through free and reduced cost programs and nature opportunities. The sanctuary has nearly 600 acres of mature forest, glacial lakes, tamarack bogs and meadows, and supports a variety of flora and fauna that have disappeared from other areas due to habitat loss and fragmentation. Guests may also observe sandhill cranes, golden-winged warblers, porcupines, bog orchids, insectivorous sundew plants and more. All plants and animals are protected at the sanctuary. Thirteen miles of hiking trails lead visitors through each of the special habitats. The public is welcome to hike the trails from dawn to dusk every day of the year at no cost. 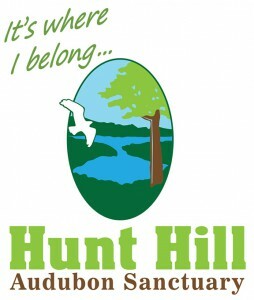 For more about Hunt Hill, please visit www.hunthill.org. Additionally, if you are interested in supporting Hunt Hill and its mission, please consider involvement in some of their events or opportunities such as the Million Dollar Match. Palisade supports nonprofits by providing assistance with their corporate, foundation, and endowment funds. Every nonprofit portfolio is managed and customized to efficiently match each organization’s cash flow and asset growth needs. Palisade also provides oversight on investment policies as well as advising on boards and finance committees.